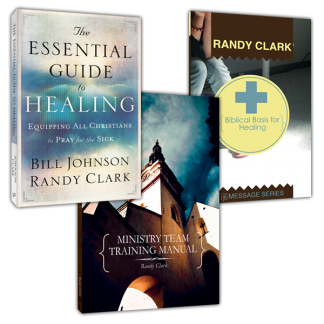 These are the items needed for the CPCP – Prophetic Basics course. 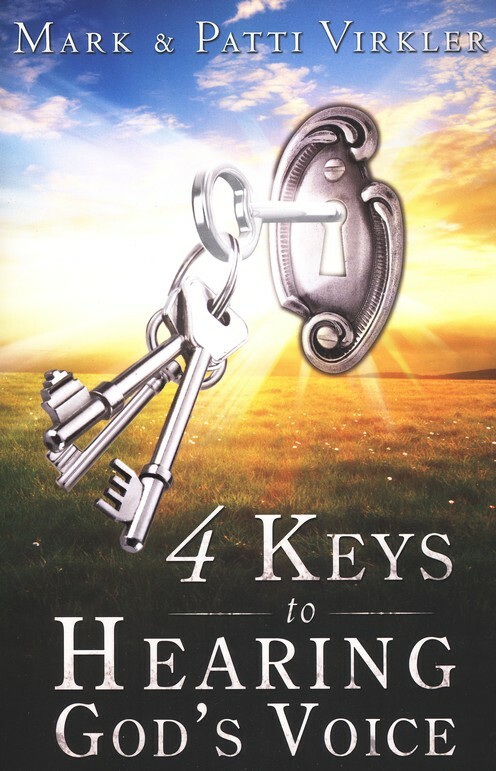 Designed to open your ears to the Lord's "still, small voice," the Virklers' illuminating guide shows how to recognize God's words in spontaneous thoughts, become silent before him, look for vision as you pray, and understand the importance of journaling. 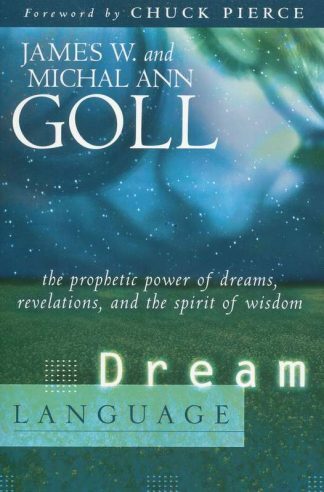 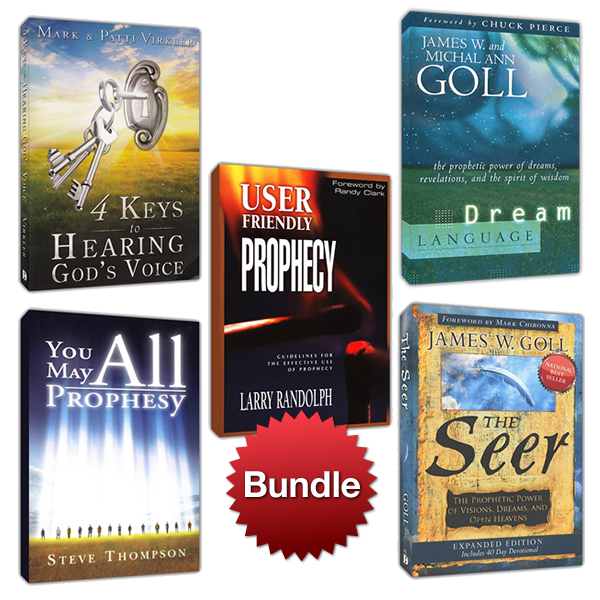 The Prophetic Power of Dreams, Revelations, and the Spirit of Wisdom... 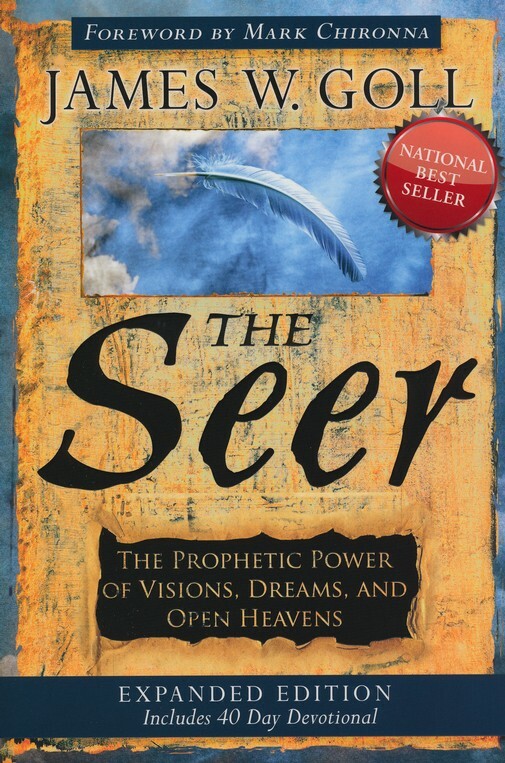 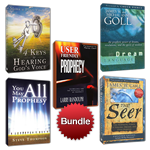 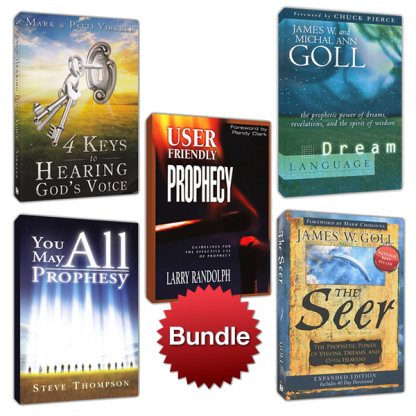 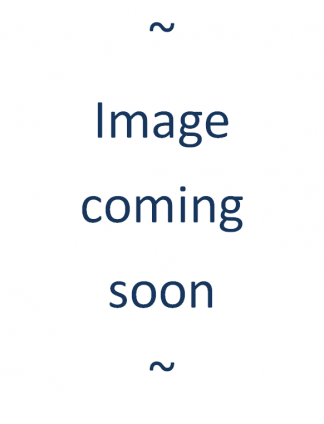 This book provides exciting and revealing truths about the Master Dream Weaver and His desire to communicate with you through revelations in your dreams. The Prophetic Power of Visions, Dreams and Open Heavens... Knowledge dispels misunderstanding, and you will discover the prophetic power of dreams, visions, and life under the open heavens. 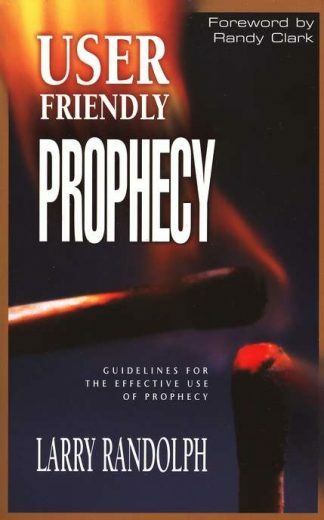 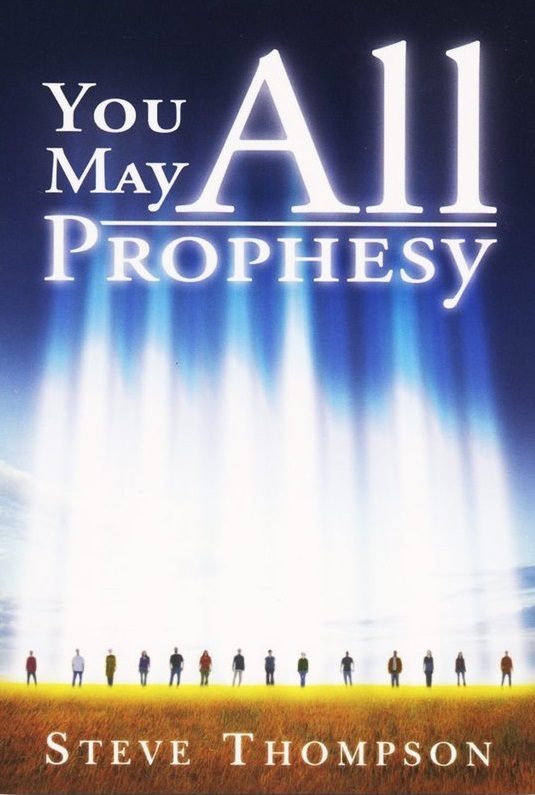 Guidelines for the Effective Use of Prophecy... 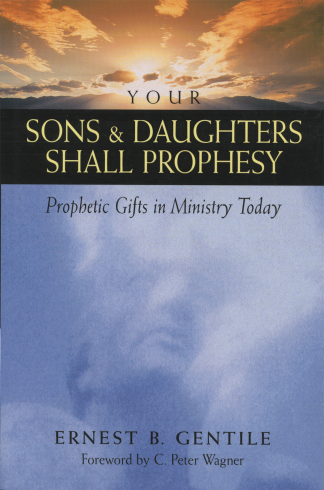 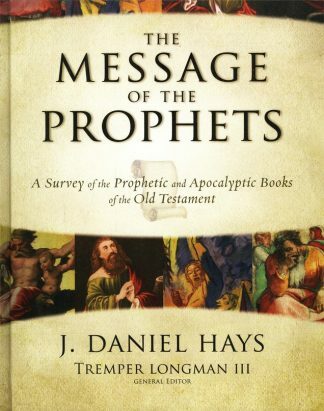 This book will teach you the fundamentals of prophecy and stir up the prophetic gift that God has placed inside you. The Bible reveals that every Christian can hear from God and speak prophetically to others. This book provides scriptural encouragement and practical instruction to help you do just that.